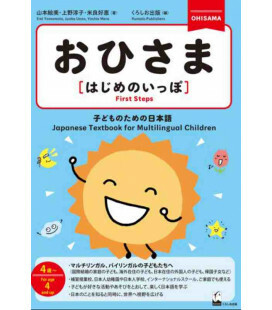 The book comprises 34 chapters, reviews and summary drills, etc. 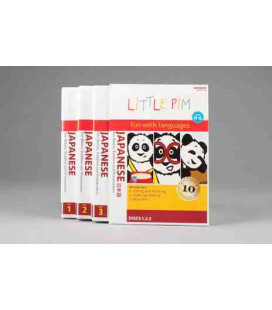 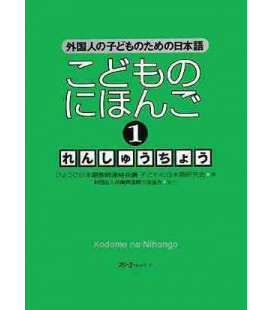 Each chapter is made up of three pages: on the first page, the kanji are introduced and how to write them is practiced; on the second and third pages, the kanji are practiced in kanji words and phrases and sentences to make sure that they firmly take root in the learner's mind. 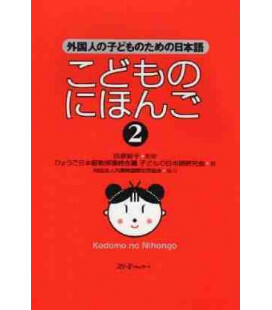 There is an illustration and a short phrase for each kanji being studied. 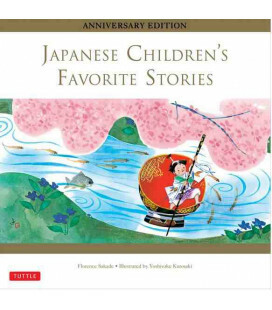 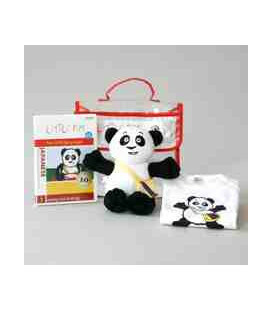 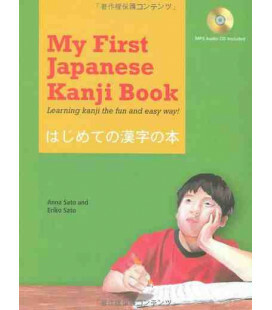 The learner first grasps the meaning of the kanji from the illustration and the example phrase, and then he/she studies how to read and write it. 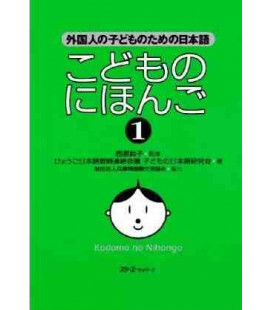 The repeated practice of the kanji as words in short reading drills and games makes the process of studying and answering questions more fun. 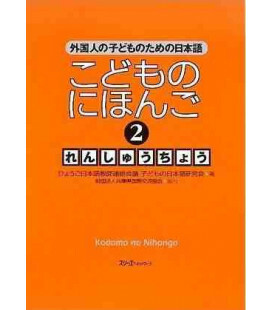 The words adopted in the text have been selected for their frequent use in daily life and relationship to the subject matter. 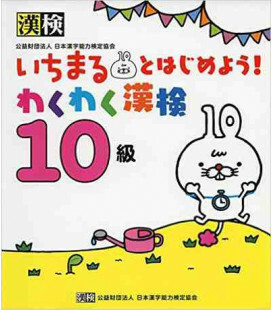 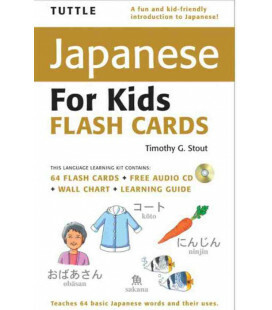 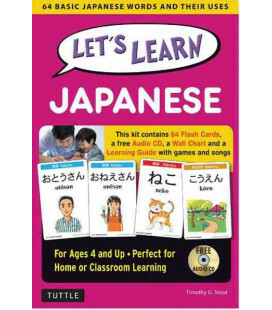 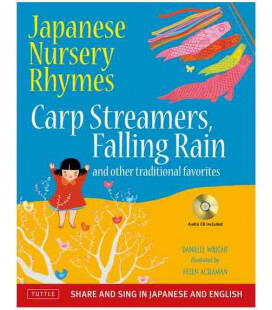 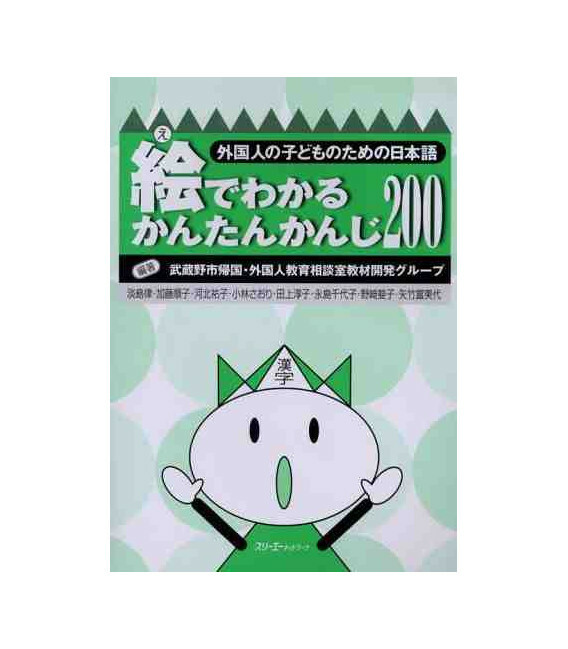 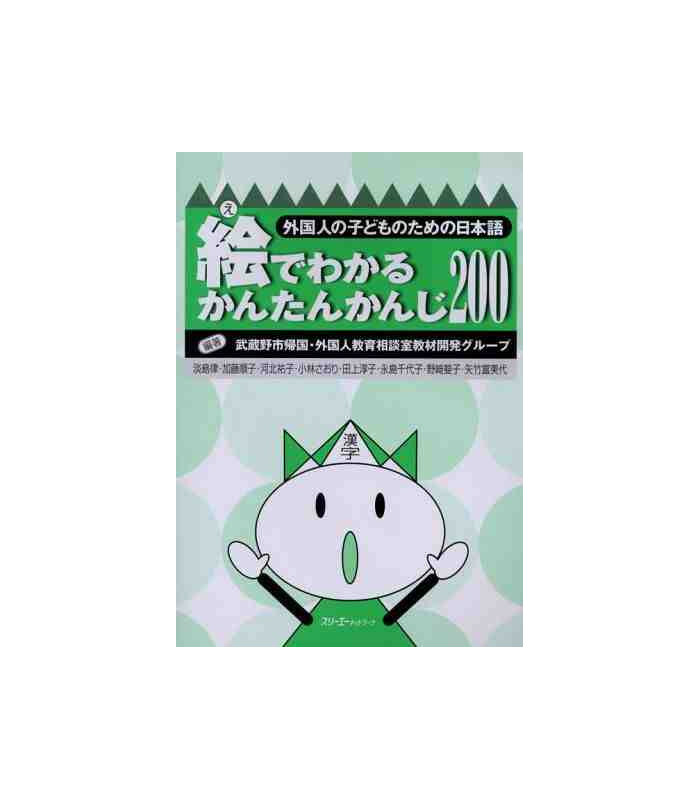 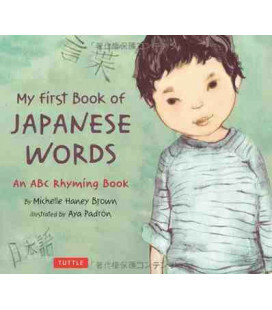 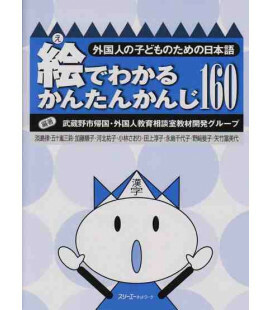 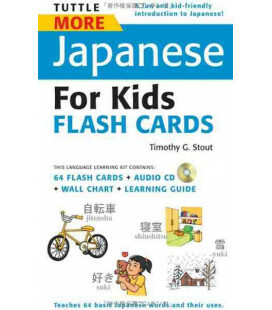 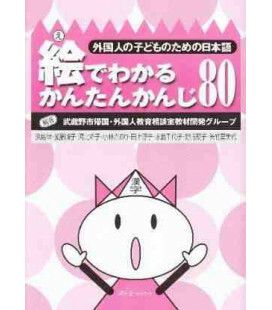 As this book primarily aims at basic kanji study, the number of words and basic sentence patterns presented has been reduced to the lowest amount possible.